Download the audiobook as a single, continuous MP3. 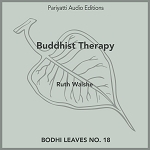 Download the audiobook as individual chapters. 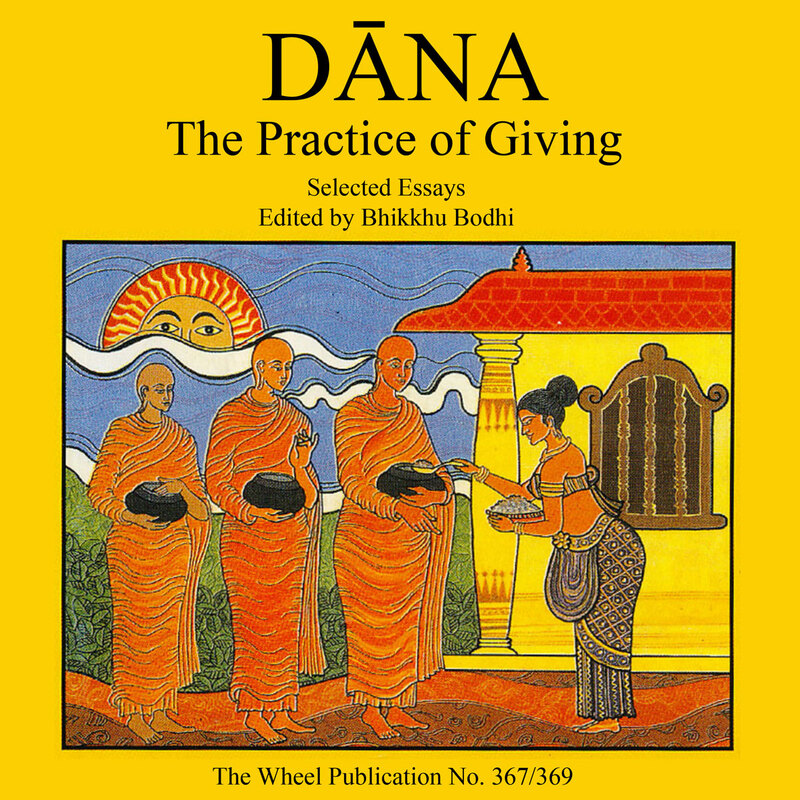 This is an audiobook of Dāna: The Practice of Giving. 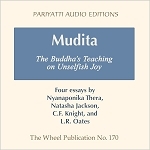 In the teaching of the Buddha, the practice of giving claims a place of special eminence, one which singles it out as being in a sense the foundation and seed of spiritual development. 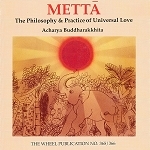 This Wheel publication was compiled by Bhikkhu Bodhi to explore this cardinal Buddhist virtue in greater depth by featuring essays in which four modern writers (Elbaum-Jootla, de Silva, Walshe and van Gorkom) and a classical commentator (Acariya Dhammapala) set forth their understanding of giving and its relation to the wider body of Dhamma practice.